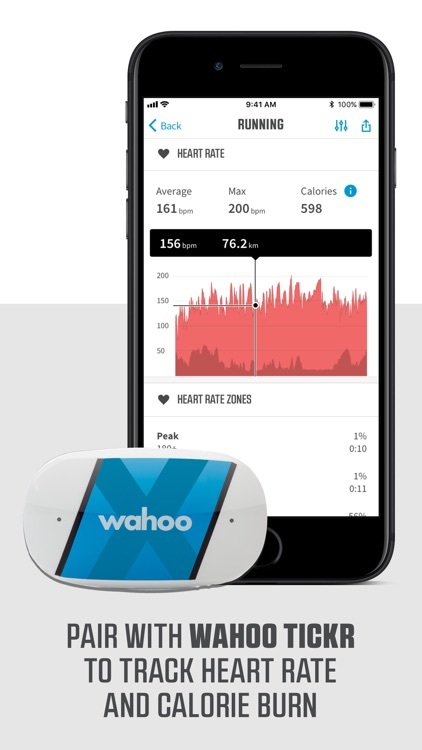 Wahoo harnesses the awesome power of your phone to transform the way you ride, run and reach your training and fitness goals. 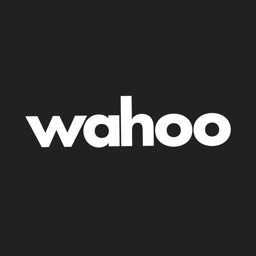 Visit www.wahoofitness.com for more information on Wahoo products. 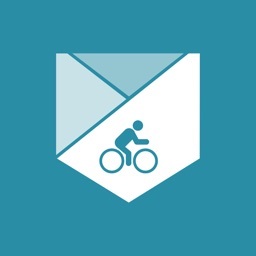 ◇ Use your phone to record your running, cycling, or cardio workouts with GPS. 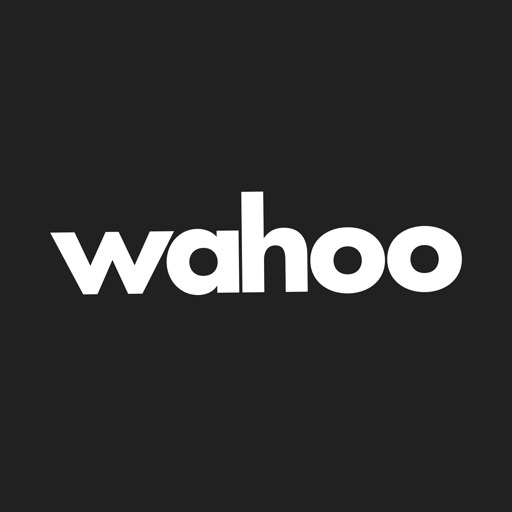 ◇ Register, update and get the most out of Wahoo products including KICKR and TICKR. 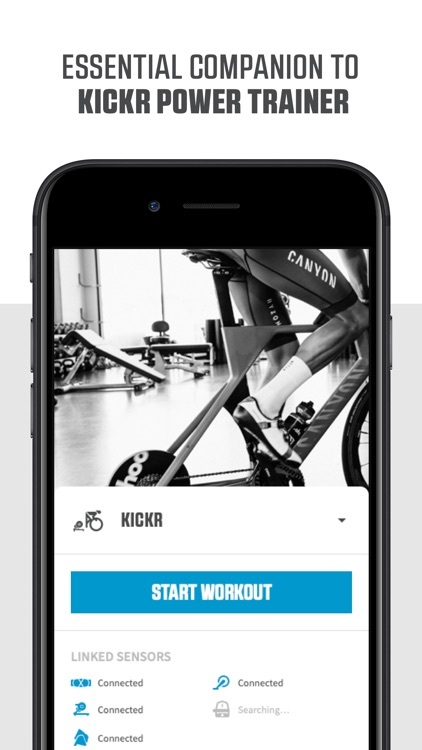 ◇ Connect the Wahoo app with your KICKR Power Trainer for the ultimate in power, accuracy and responsiveness tuned for the most demanding cyclists. 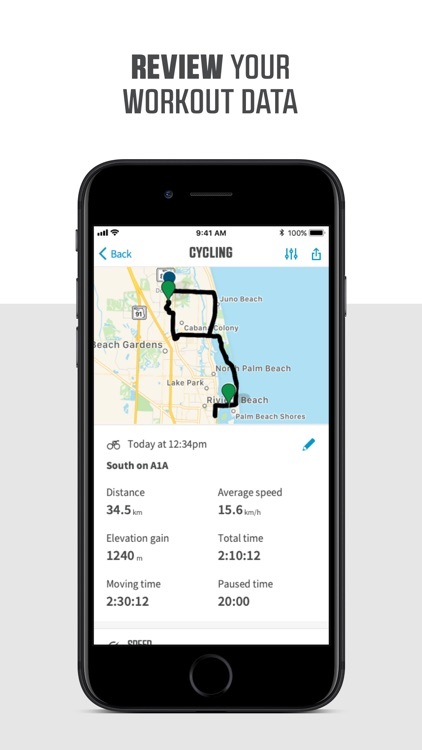 ◇ Combine the app with Wahoo sensors to track heart rate and stride rate data, cycling power, speed, and cadence for more than 39 different fitness activities! 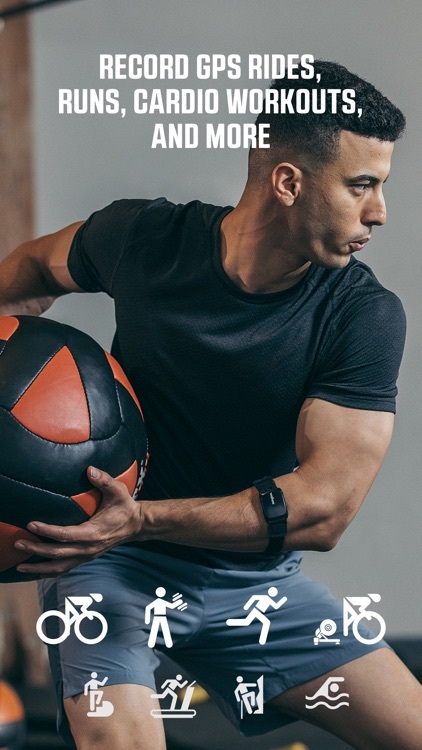 ◇ Supports Bluetooth Smart sensors. 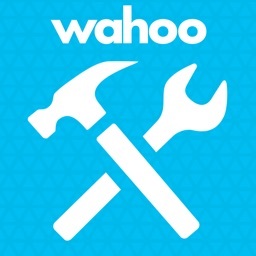 ◇ Supports ANT+ fitness sensors using the Wahoo Key. 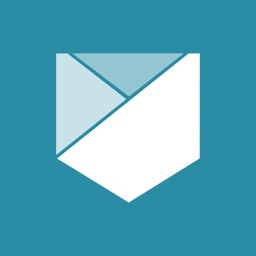 ◇ Export .fit files for upload and analysis anywhere. 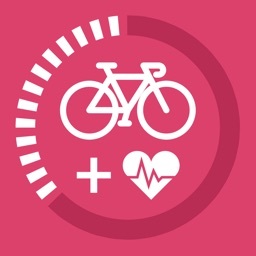 ◇ Get comprehensive cycling power data. 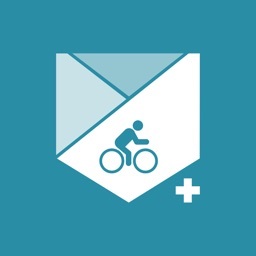 Works with all Bluetooth Smart and ANT+ power meters and offers multiple power screens with power in watts, avg. power, nPower, iFactor, TSS, and mean max power for 20 seconds, 1, 2, 20, and 60 minutes. ◇ Choose your favourite data screens. 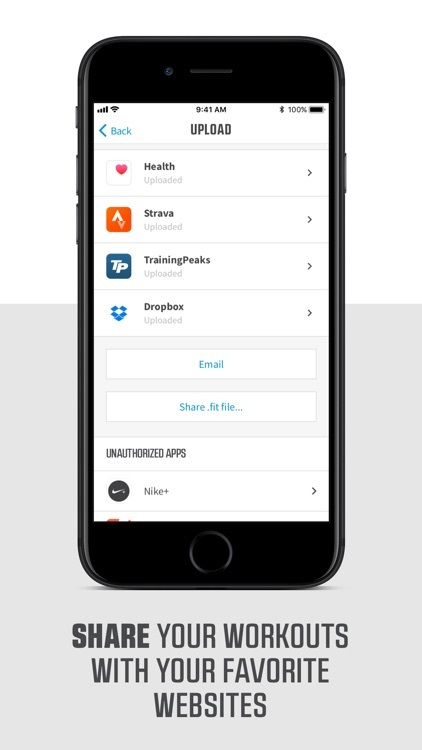 Select from 13 screens to see the data that's most important to you and your workout. In this edition, we’re featuring an interesting home speaker, a beautiful iPhone wallet, and more. 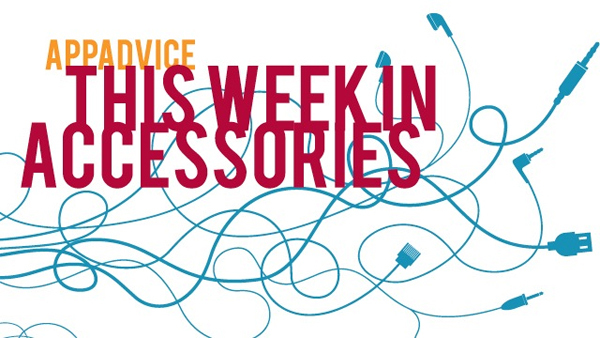 Take a look at the newest iOS device accessories hitting the market in our weekly roundup.